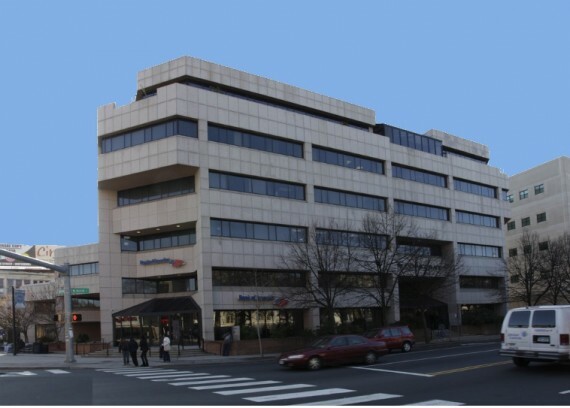 12,000± SF of office space in a class A modern commercial office condominium located in the Waterbury Central Business District on the newly renovated Waterbury Green. The space is divisible to various sizes, has underground parking available and is walking distance to the courthouse and government buildings. Closing: See Summary Terms (Coming Soon). Deposit Amount: $10,000 due at time of auction. DEPOSIT MUST BE IN THE FORM OF A CERTIFIED BANK CHECK. Broker Co-op: Broker Co-op: 2% of the high bid will be paid to a properly registered broker at settlement.